Endless Health and Endless Consumables and many other cheats and codes on this page dedicated to Darksiders III for PC / PS4 / XBOX ONE. Welcome to Apocanow! This article talks about cheats and codes of the game Darksiders III and collects in it all the videogame material regarding this game, in particular also Trainers, Achievements and possible solutions. Discover 7 Cheats, Cheat Codes and Tricks for Darksiders III (PC / PS4 / XBOX ONE): Endless Health and Endless Consumables. This game was released on 27/10/2018 and the cheats we own are valid for PC / PS4 / XBOX ONE This list will be updated over time whenever we notice the existence of new consoles on which Darksiders III has been published. Also for Darksiders III you can also download a promo trainer offered by third parties.If you run the game together, this trainer will allow you to activate cheats that you could not otherwise obtain. 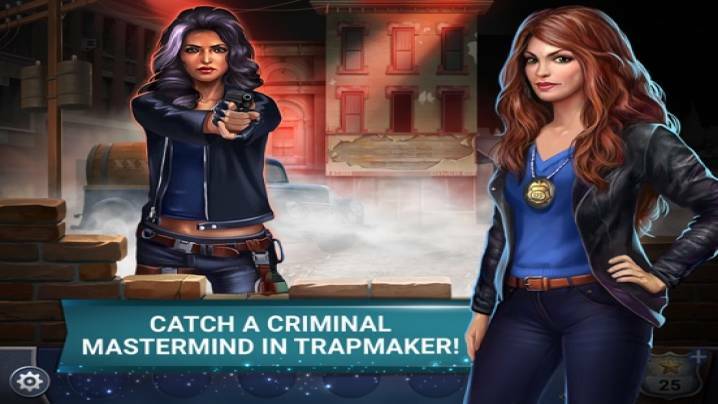 The following is one of the tricks available by downloading the software for this game available on the pages you will find at the top of the article. Activates the trick with the proper key and the health bar will always be full. If you want to use the following trick, download the Trainer we talked about a while ago. Below you will find a detailed description of the trick. Activate this cheat and when to use a consumable item, it will multiply. Activates the trick using the special key shown on the guide of the software and most of the enemies will die easily. This trick works only by downloading the game trainer, which you can find at the top of the page. With this cheat active you can enter in the form of Havok even if you don't have counter full. You have two seconds to enter this form after you have activated your makeup otherwise it will turn off. 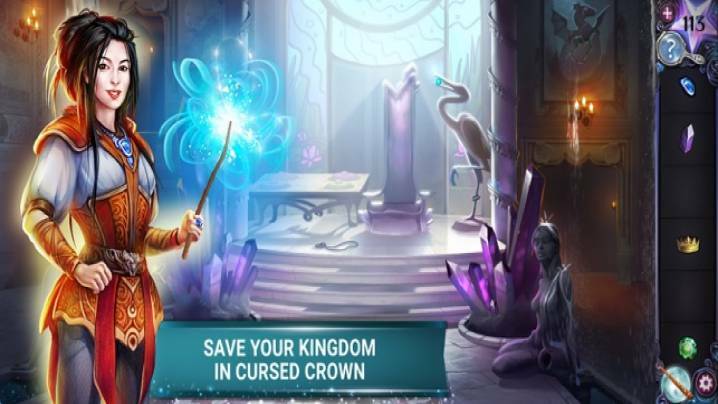 We will explain how to unlock the trick on this game, but you need to download the program that activates all the tricks in the link contained above. once you activate this cheat your Havok will remain active always. Enters in the inventory and see your attributes. Active this truco and you're going to get in abundance.